The next couple of years are going to witness a ton of new Microsoft Surface announcements, claims Brad Sams citing reliable information from insider sources in his new book ‘Beneath the Surface’. The book, which documents the journey of Microsoft’s Surface division from being on the cusp of a shutdown to its grand resurgence, also sheds some light on Microsoft’s roadmap for the next couple of years which includes at least six new Surface devices. Among the notable devices which might be announced in the next two years are the Andromeda foldable device, an AMD-powered Surface Laptop, the next generation Surface Pro with a USB Type-C port and a new Surface Book among others. The Surface Pro 6 announced by Microsoft back in October is arguably one of the best convertible PCs out there, but disappointingly, it does not have a USB Type-C port. 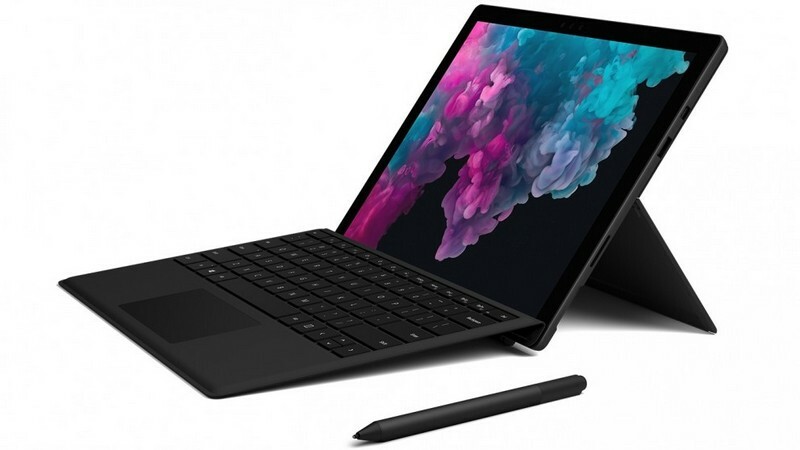 However, that might change with the next generation Surface Pro that will have a USB Type-C port and is expected to be announced in 2019’s fourth quarter. 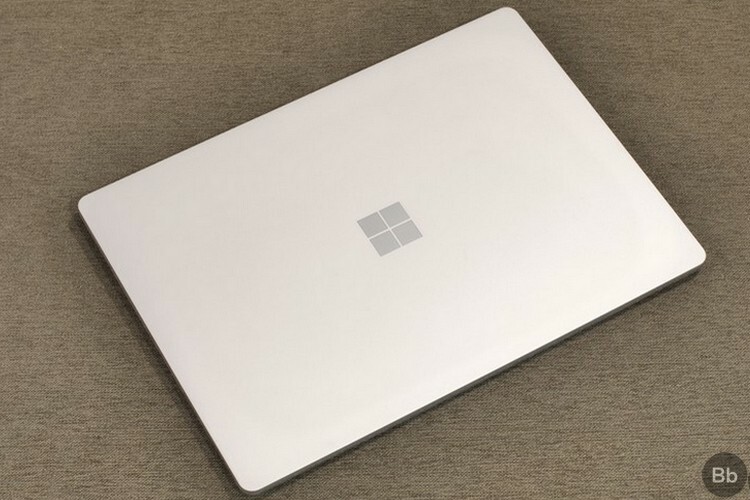 As per a patent application filed by Microsoft in June this year, the device will come with a thinner Type Cover and will feature slimmer bezels with a more rounded design like the Surface Go. Microsoft’s foldable device, codenamed Andromeda, with dual screens and LTE connectivity might finally be announced in the second half of 2019. The Andromeda will reportedly be a pocketable Surface device that will be powered by the Snapdragon 1000 SoC and might feature stylus support, a holographic display and a hinge that’ll be hidden by a wraparound screen. Sams also claims that a Surface Laptop model powered by an AMD processor is also in the pipeline and might be unveiled in Q4 2019, while an upgraded Surface Book will be announced in 2020’s first half. A modular Surface Studio is expected to arrive in 2020 and a couple of new Xbox One consoles might debut next year, with one of them being an all-digital model lacking an optical drive. There’s also the mention of a Cortana-powered ‘surface ambient computing device’ that will sense the presence of users in its surrounding and will have a ton of smart features such as automatic transcription, real-time translation and converting speech into actions.